When I learned I was selected as part of the Asics NYC Marathon Blogger Challenge, part of me started panicking. 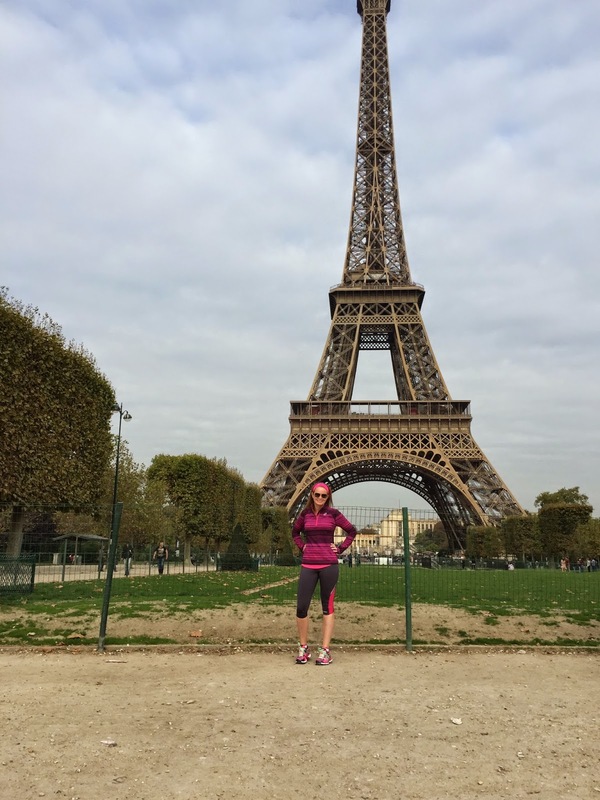 With a destination wedding and a 2 week long honeymoon following directly afterwards, I had no idea how I would get the mileage in during the critical stage of marathon training. My marathon coach, Andrew Castor, has me on a plan to run daily, 30-60 minutes with long runs in when I can get them. What I wasn't expecting was getting nearly 20 miles in on the second day of our honeymoon. 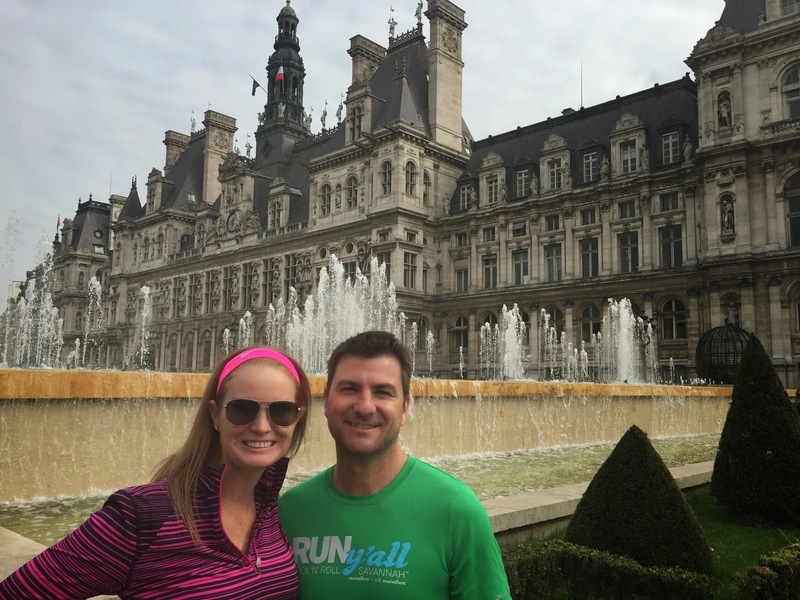 We did 14 miles running and walking in Paris, stopping often for photos. Then an additional 6 miles walking later that evening. Our hotel was located right by the Eiffel Tower so it made sense to start our journey there. We had gone up the tower the day before (more on that experience later) so we just snapped a few photos and headed on. Then we got to the locks of love bridge and decided to go ahead and do the symbolic love gesture, where you take a lock w/ your initials, lock it to a bridge and throw the keys into the river and make a wish. Our lock came with two additional keys which we put on our key ring. We crossed back over another bridge and headed to Notre Dame. We had all intentions of walking up the tower and the line wasn't too bad. However, I only brought my debit card and it was cash only to access the tower. Oops. We went inside of the cathedral but there was a service going on and photos were not allowed. I snuck a few in but they weren't good enough to post. Back over the bridge we went - we stopped at a few additional iconic locations before heading to lunch. We ate at a small bistro between Notre Dame and the Lourve. After lunch,we headed towards the Lourve. Since we had wine with lunch, this part of the route was walk only. I will be honest - neither of us were expecting the grandeur size of the Lourve. We chose not to go inside of the museum due to time constraints. We will save that for another trip. We of course took the obligatory tourist photos. After the Lourve, we headed down avenue des Champs-Élysées towards Arc de Triomphe. I did some drooling on the way. 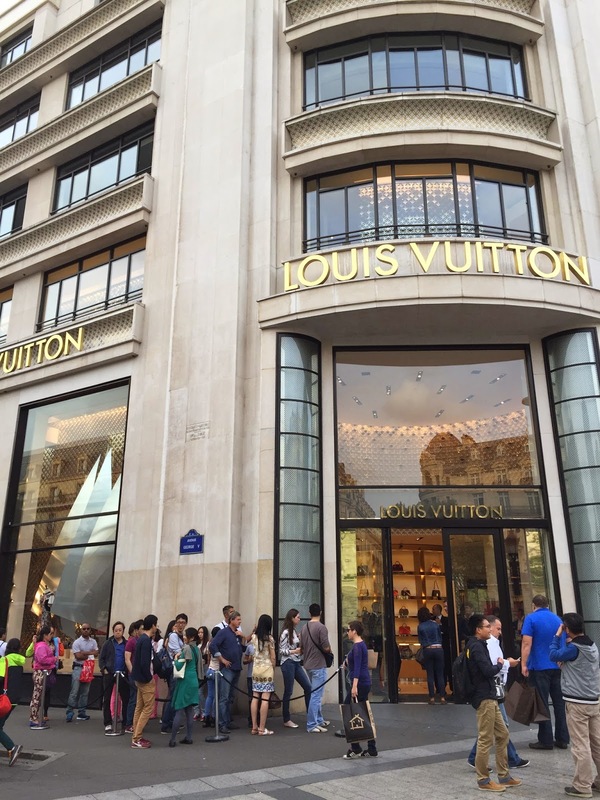 Later that night, I went into this Louis Vuitton store - it was multiple stories and I tried my hardest to convince Gabe I needed another LV for my wedding gift. He actually told me I had to get rid of one of my current 3 before another was allowed in the house. PFF. 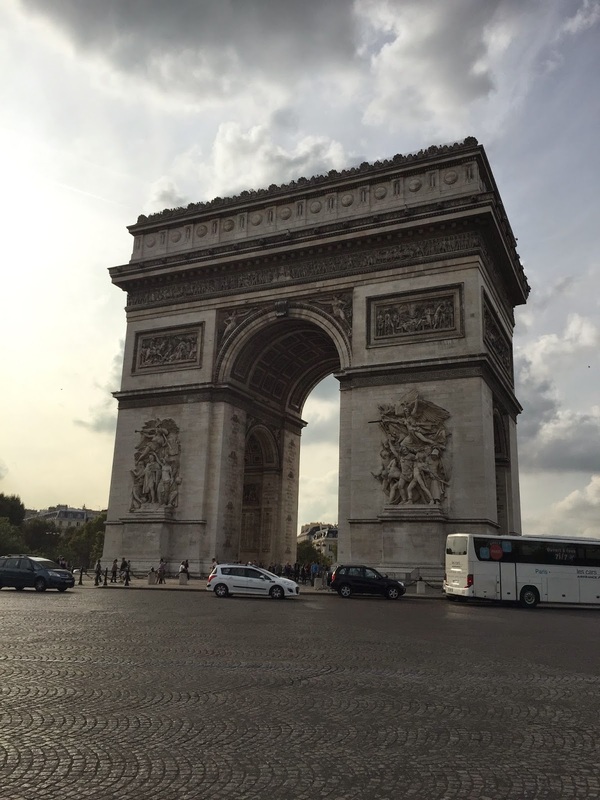 Watching the cars go around Arc de Triomphe was amazing. I could never ever drive in this city. Finally, it was time to head back. We had dinner reservations at the Eiffel Tower later that night and I wanted to head back to this glorious street to do some window shopping. Doing Paris on foot was such a great experience. 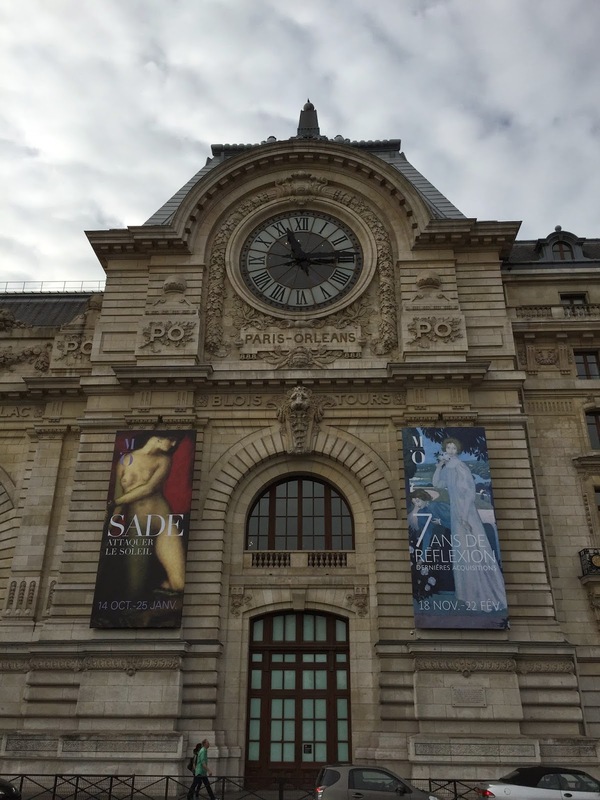 We saw more in one day than we could have if we did one of the Paris by bus tours. 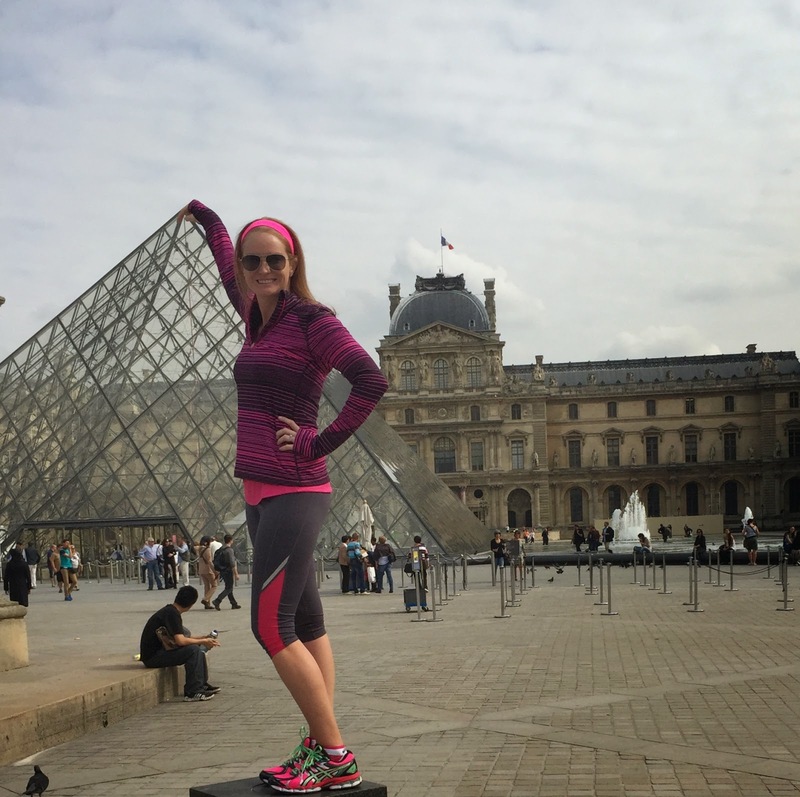 I strongly encourage any runner to do Paris this way. If you find yourself in a position like mine, where you are training during an important life event, make sure you do not stress yourself out. My wedding and honeymoon took prescience during this time but we made sure to make healthy decisions when possible. 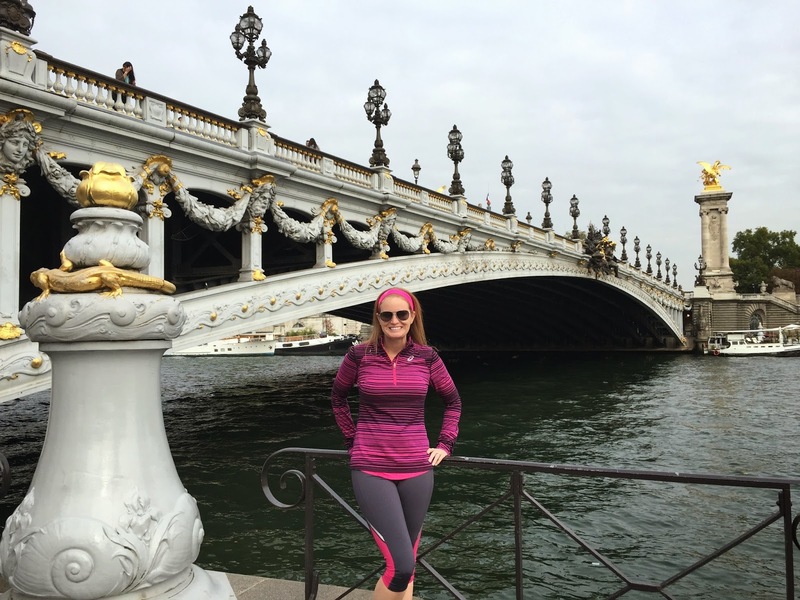 Deciding to forego the bus tour in Paris and doing it by foot is an example of how you can get your training in while sight seeing.